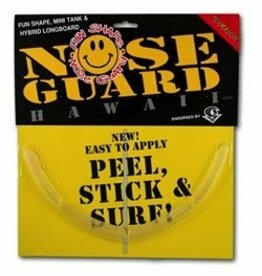 Easy to apply peel, stick, surf!!! 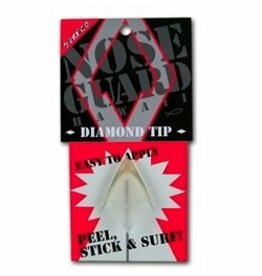 Designed to fit the ultra thin flip nose tips. Assorted colors available. Easy to apply peel, stick, surf!!!! Designed to fit the classic hi-performance and traditional longboard and mini-tanks. Available in clear, black, blue, red and white. Tints: blue, green, red, smoke and yellow. 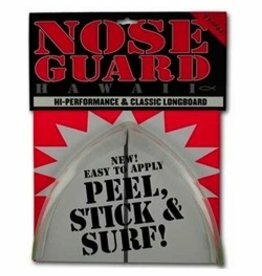 Easy to apply peel, stick, surf!!! Designed to fit fun shapes, mini tanks and hybrid longboards. Available in clear, white, black, red tint, blue tint, and smoke.